Numbers 4 Nonprofits has been helping nonprofit organizations succeed in Dane County since 2006. Our founder and owner, Nicholas A. Curran, CPA, CNAP, started working with nonprofits as an external auditor with Williams Young LLC (now Wipfli LLP) in 2000. 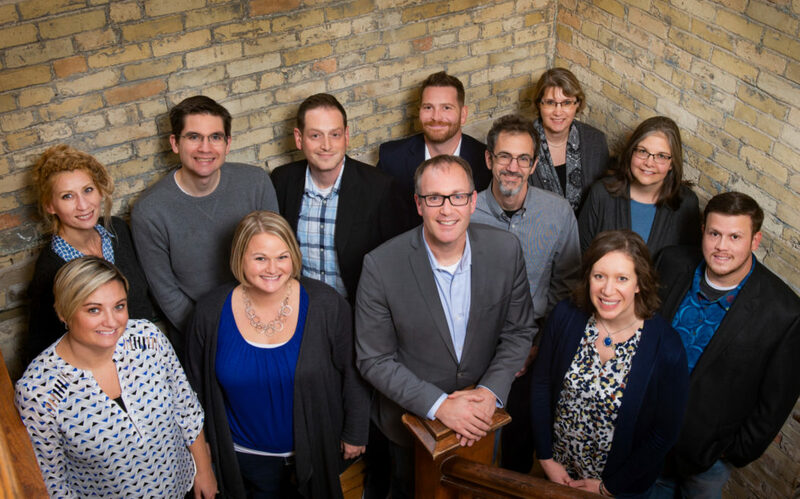 Coupling this experience with extensive knowledge of QuickBooks, Nicholas and his team bring outside perspective to over 60 nonprofits primarily in Dane County. Numbers 4 Nonprofits’ team of dedicated staff works with our nonprofit clients on a regular basis. We have the resources to continue expanding our personalized service offerings to our nonprofit clients and better meet the needs of the organizations we serve.